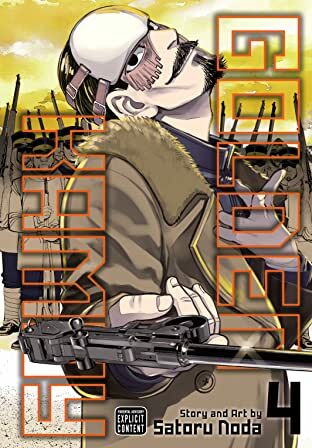 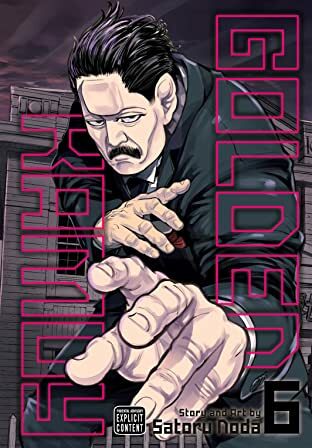 In the early twentieth century, Russo-Japanese War veteran Saichi "Immortal" Sugimoto scratches out a meager existence during the postwar gold rush on the wild frontier of Hokkaido. 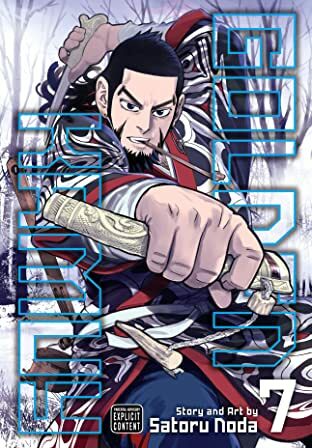 When he stumbles across a map to a fortune in hidden Ainu gold, he sets off on a treacherous quest to find it. 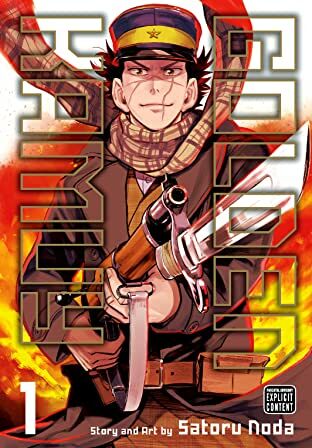 But Sugimoto is not the only interested party, and everyone who knows about the gold will kill to possess it! 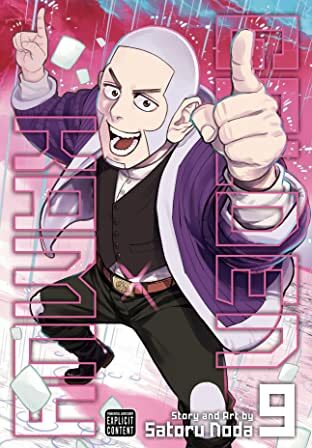 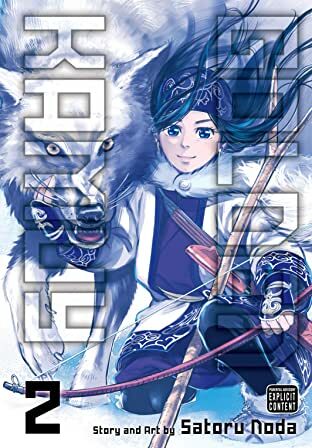 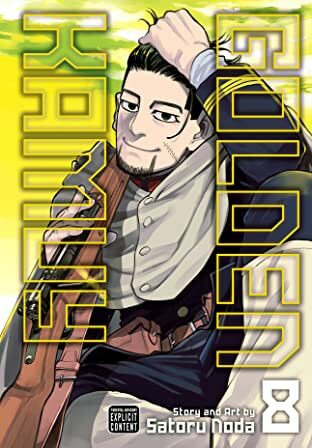 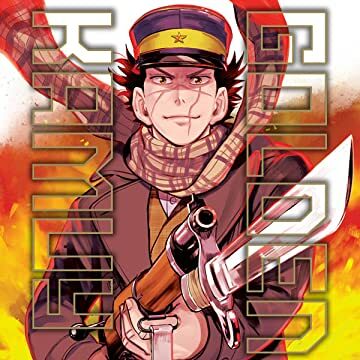 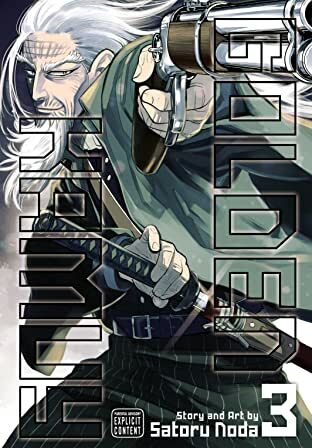 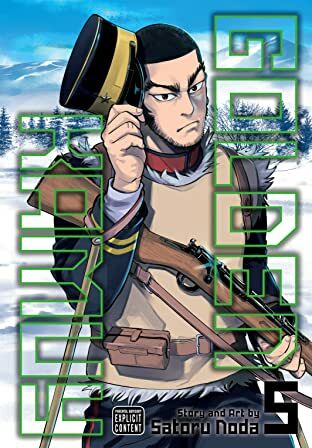 Faced with the harsh conditions of the northern wilderness, ruthless criminals and rogue Japanese soldiers, Sugimoto will need all his skills and luck -- and the help of an Ainu girl named Asirpa -- to survive.